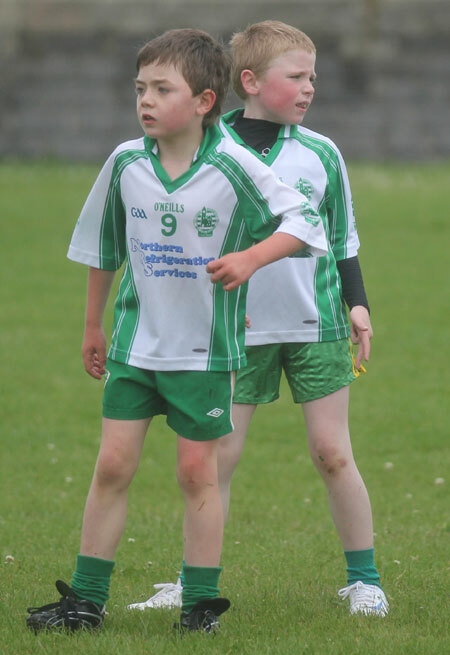 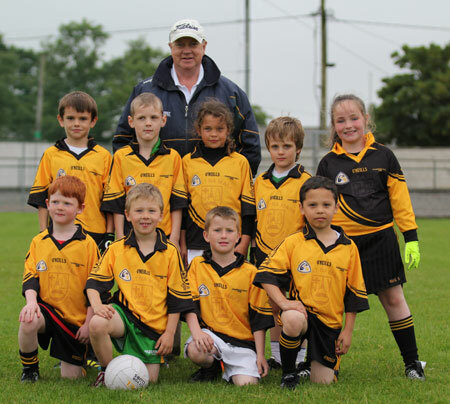 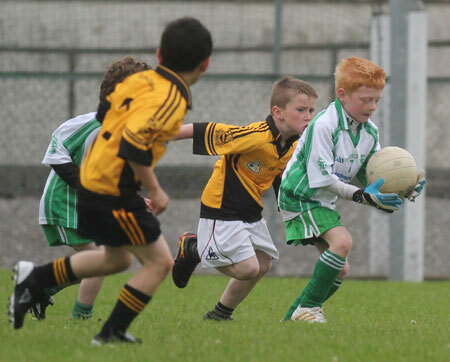 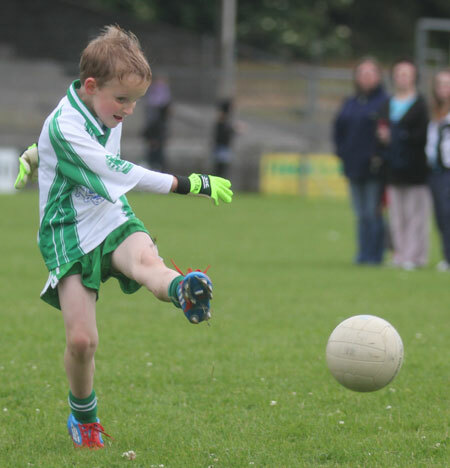 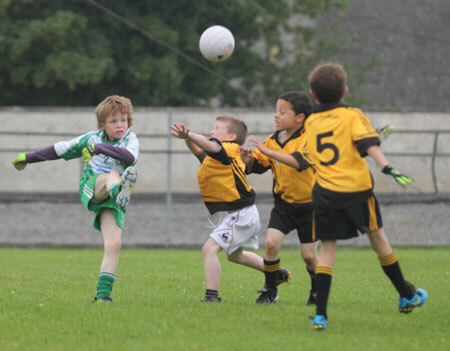 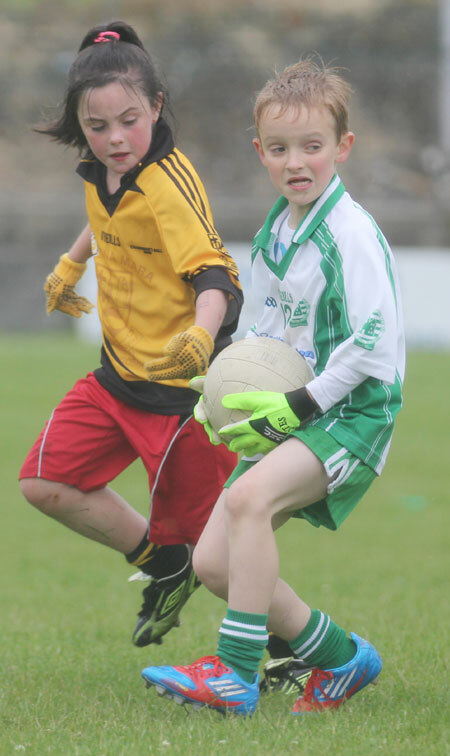 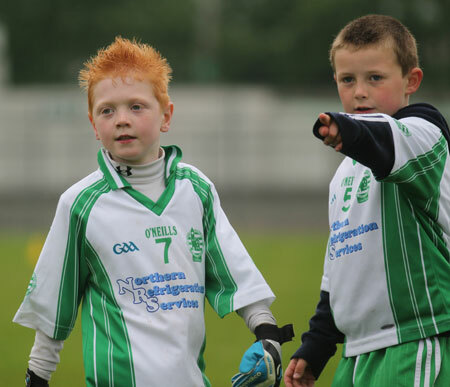 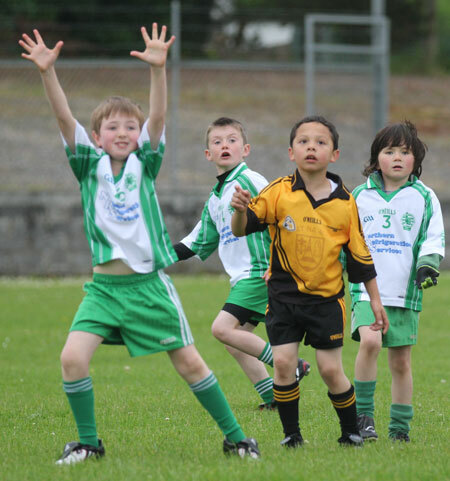 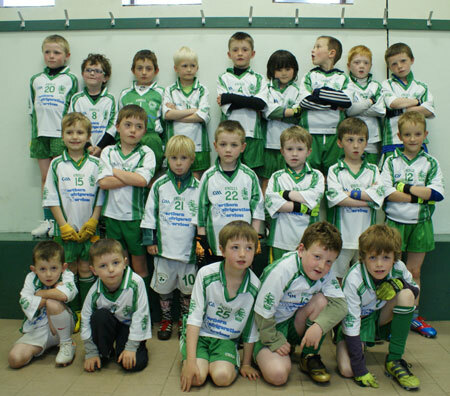 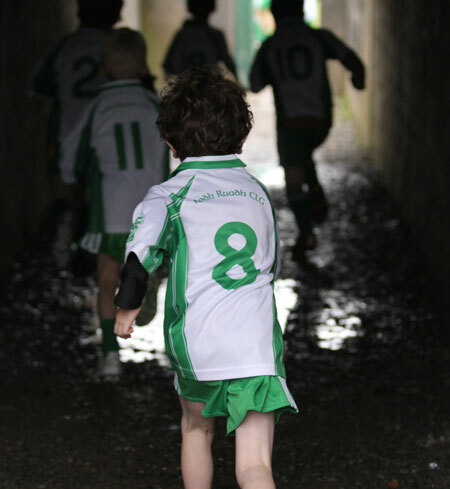 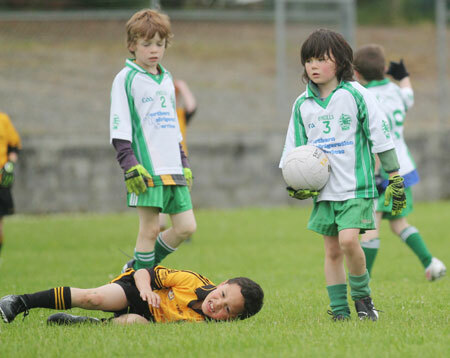 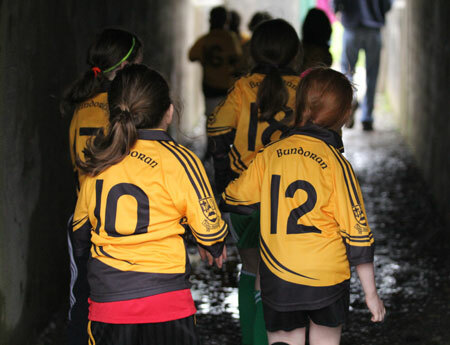 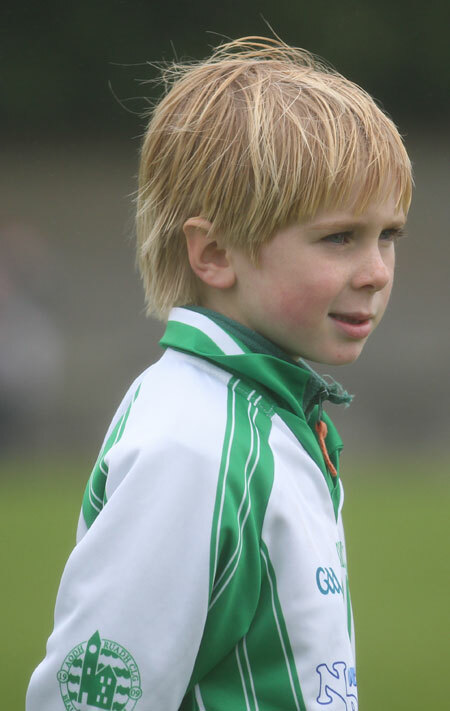 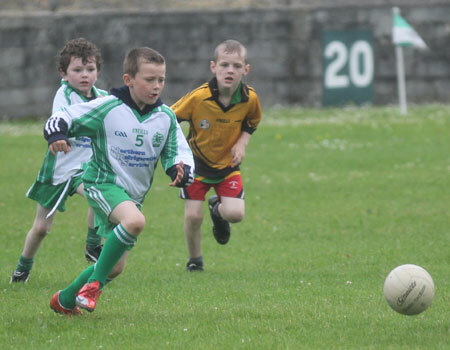 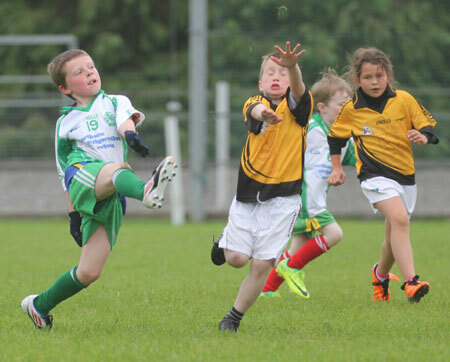 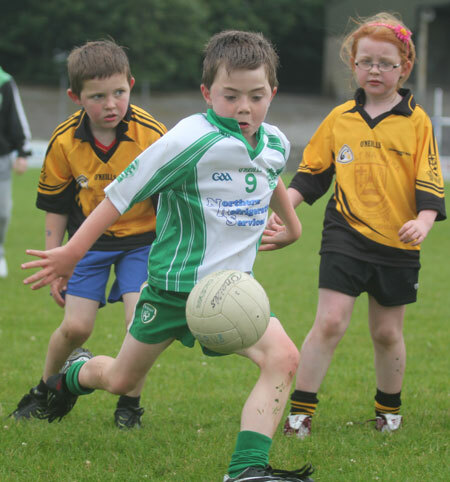 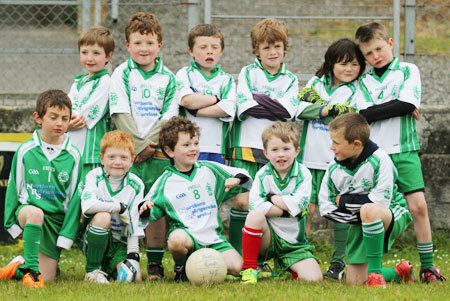 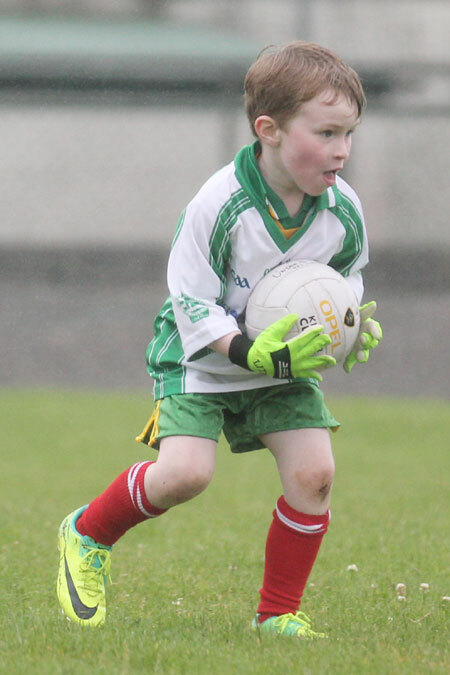 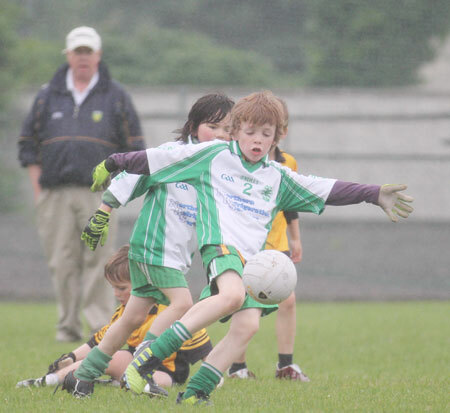 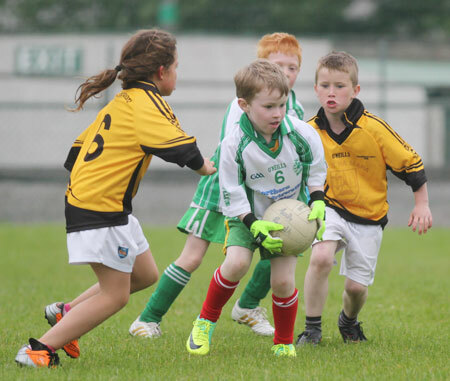 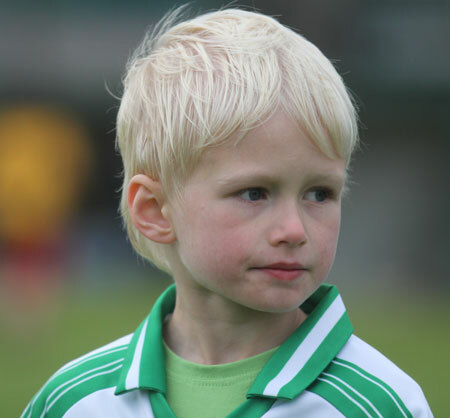 Aodh Ruadh hosted the Bundoran under 8s for a very enjoyable blitz last Friday. 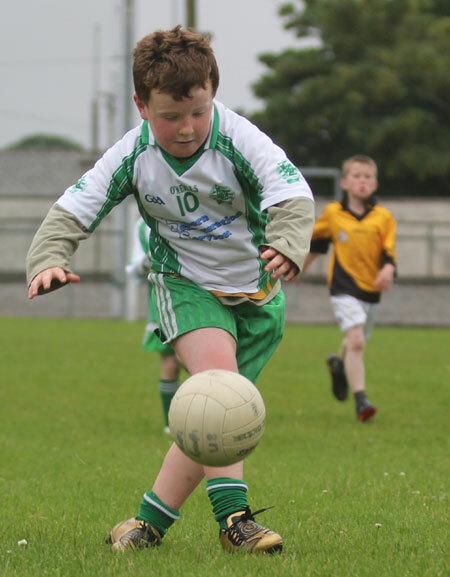 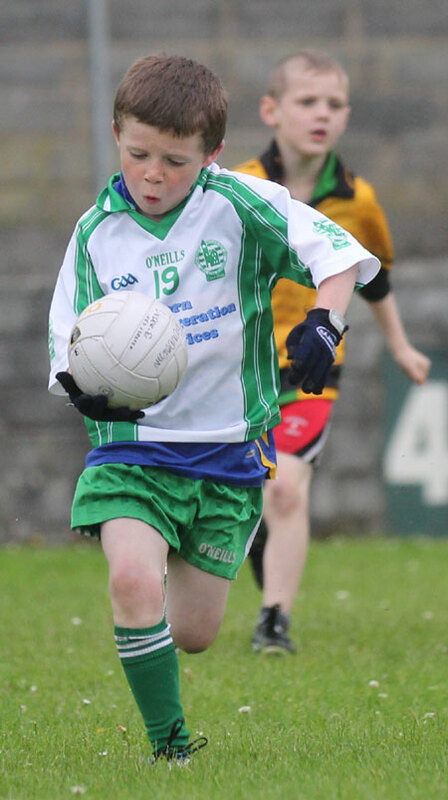 Well done to all our players who gave excellent accounts of themselves: Ronan Barron, Aaron Cullen, Ben Daly, Pauric Daly, Ryan Daly, Darragh Dolan, Eoin Doogan, Liam Doogan, Michael Doogan, Niamh Hughes, Eoghan Kelly, Gr�inne Maguire, Micheal Keown, Cillian Meehan, James McGinley, Shane McGloin, Fergal McGowan, Cian McKenna, James Monaghan, Tom Murphy, David Roper, Drew Ryan, Aengus Sweeny and Tommy Winters. 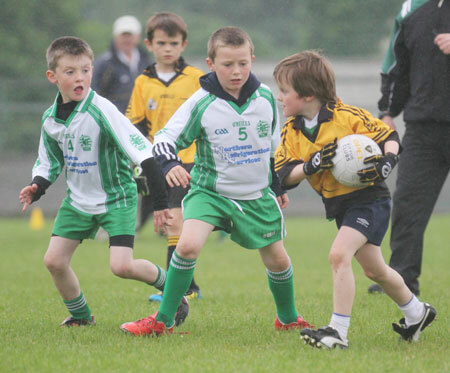 Thanks to Sylvester Maguire for assembling the posts as well as Terence McShea and Peter Horan who reffed the games. 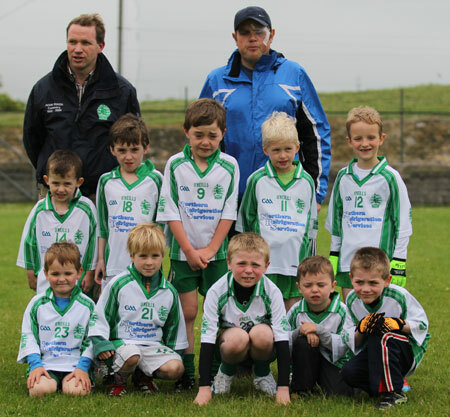 Thanks to Bundoran for two good games. 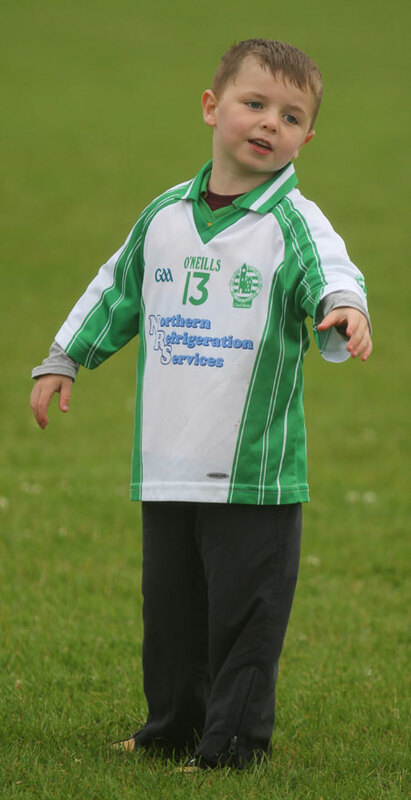 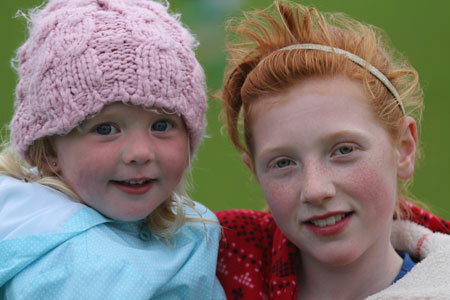 Big thanks too to the parents who put on a great spread of grub afterwards in Aras Aoidh Ruaidh. 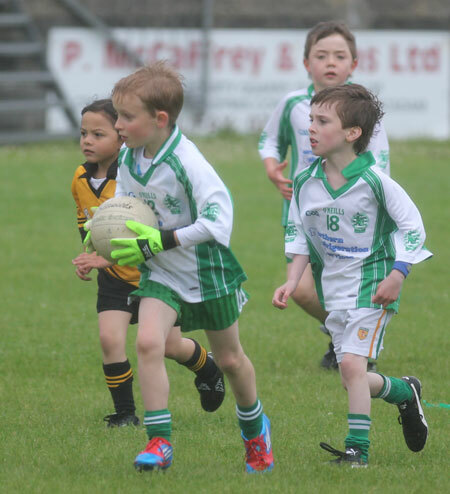 Certificates were issued ahead of the summer break, but, due to popular demand we will continue with training through the summer, resuming this Friday from 6pm to 7pm.